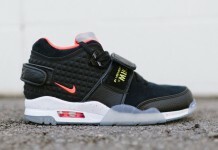 Nike Air Cruz "NY Giants"
Following the Black Cement, Red October and Grey Nike Air Cruz, comes the “NY Giants” colorway set to roll out before the season starts. 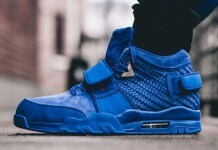 Wide Receiver Victor Cruz wears his colors proudly and with his own signature sneaker coming up, you should’ve already expected an NY Giants colorway themed after the the NFL team. 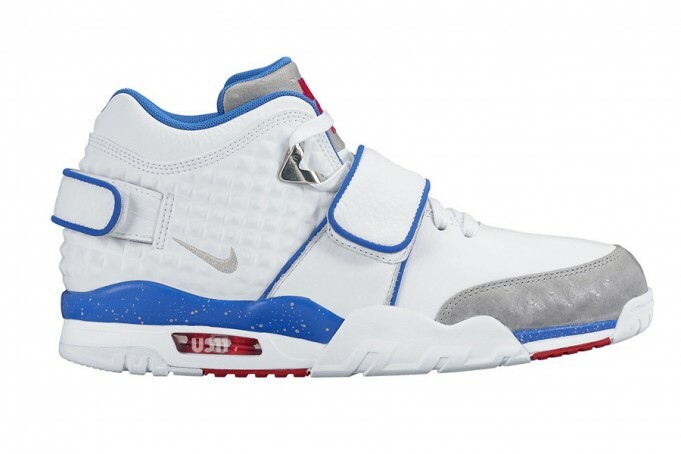 Seen here is a White, Blue and Red take featuring a clean white upper, red accents and blue that absolutely pop this Giants themed sneaker. 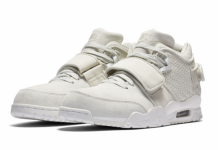 The Nike Air Cruz will be making it’s debut in the coming weeks. Stay tuned with us to find out when it drops.